LOS ANGELES — This February 19th marks 75 years since the signing of Executive Order 9066 (EO9066) by President Franklin Delano Roosevelt. 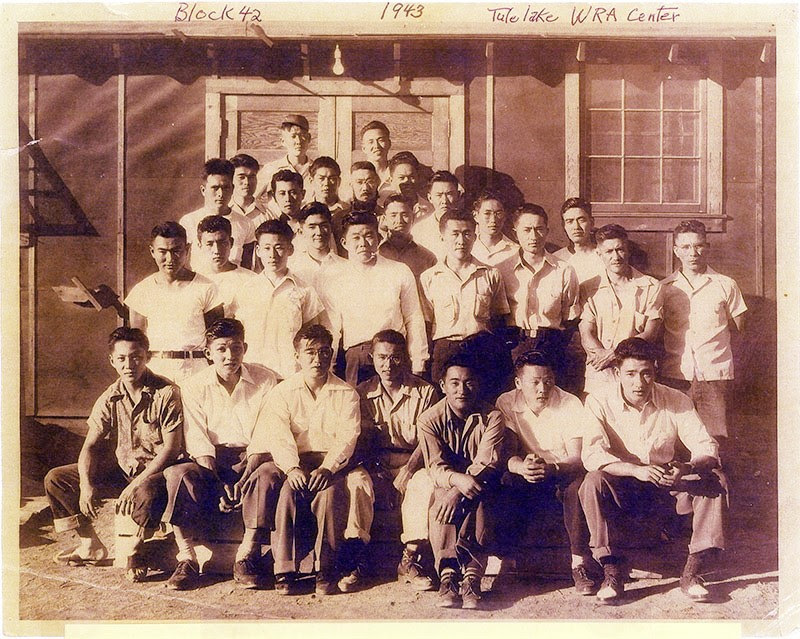 Throughout the years, the UCLA Asian American Studies Center has helped to highlight and amplify the voices and experiences of Japanese Americans incarcerated during World War II due to EO9066, including their fight for reparations and the continued calls for justice and resistance when communities are under attack. 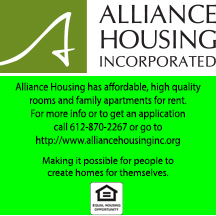 We encourage all to check out our many publications, special collections, and projects, as well as upcoming events, connected to this critical history. 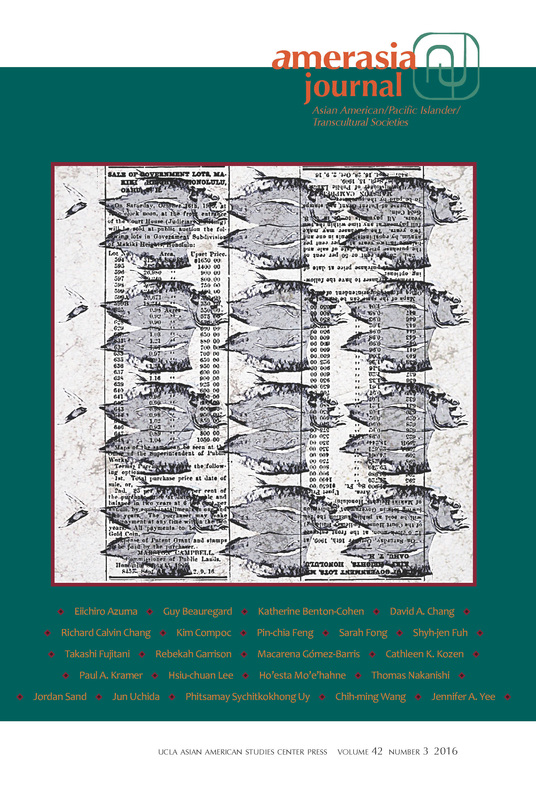 For a special limited time*, the out-of-print Amerasia Journal 19:1 “Commemorative Issue on Japanese American Internment Fiftieth Anniversary“ is available for free via our online journal portal. 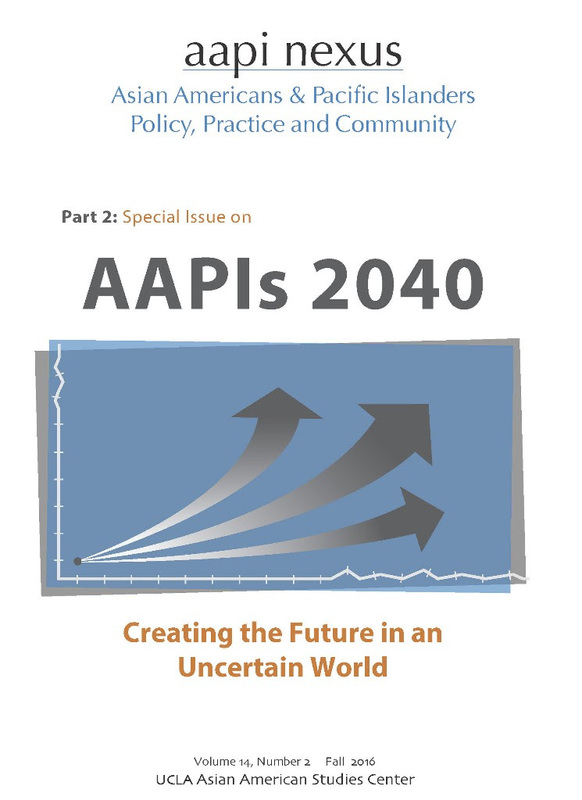 This issue features articles by scholars such as Don T. Nakanishi, Gordon Chang, and Hisaye Yamamoto DeSoto, as well as reflections from UCLA professors on incorporating the camps into curriculum. If you are interested in purchasing any of our publications, please visit our online store or contact [email protected]. We also have an important event on Thursday, February 23rd to mark this year’s Day of Remembrance –“Executive Orders: Disrupting Lives Then (9066) and Now (13769).” Organized by the AASC Activist-in-Residence Lisa Hasegawa, the event will feature Sasha W. (National Queer Asian Pacific Islander Alliance), Taz Ahmed (18 Million Rising, #GoodMuslimBadMuslim Podcast), and Tani Ikeda (imMEDIAte Justice, filmmaker), as well as Nikkei Democracy Project Videos and information and previews from other documentaries in the making. The program will draw connections between EO9066 and the recent EO13769, which targeted Muslims in the name of national security. Come hear from activists and filmmakers about what is happening today to resist and what can be learned from the events of 75 years ago. “Executive Orders” will take place at the UCLA Luskin School of Public Affairs, Room 2355, from 4pm to 6pm. 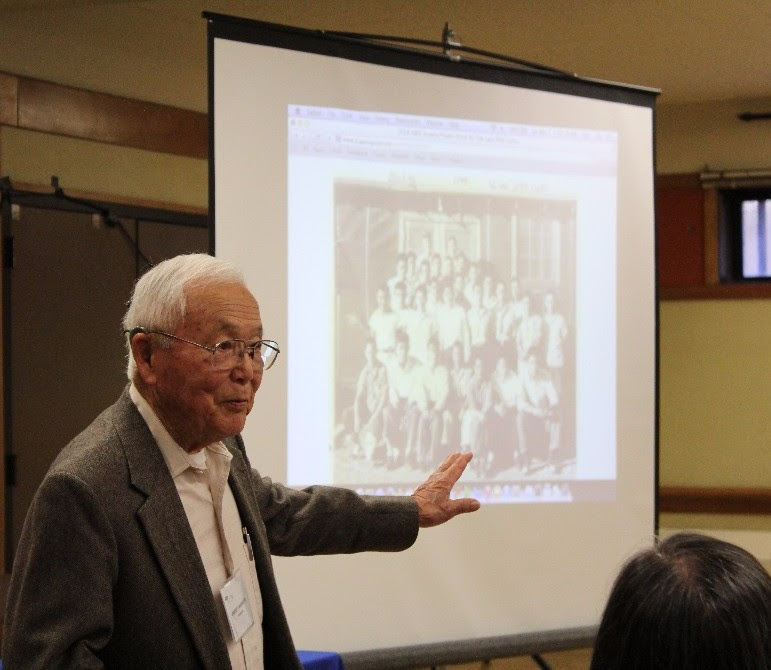 Addtionally, we are co-sponsoring the Gardena Valley Japanese Cultural Institute‘s Day of Remembrance, which will screen Konrad Aderer’s Resistance at Tule Lake and feature a discussion with former Tule Lake incarcerees and family members. 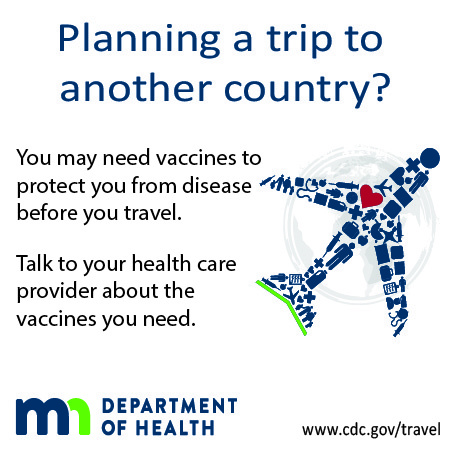 The event will be on Saturday, February 25thfrom 2pm to 4pm. We hope you will check out our resources and publications and that you will join us at these events as we celebrate and continue our legacies of resistance! The Center’s interdisciplinary Amerasia Journal has published articles and special issues on Japanese American incarceration and resistance, as well as on cross- ethnic and historical connections. 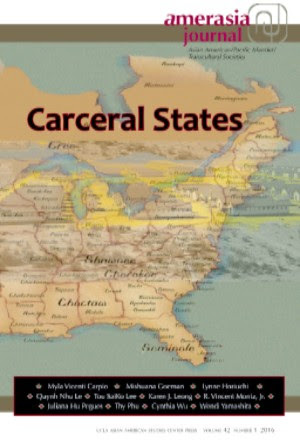 Issue 42:2 “Carceral States” | (PR) – explores parallels with Japanese American incarceration and the dispossession of Native American lands. 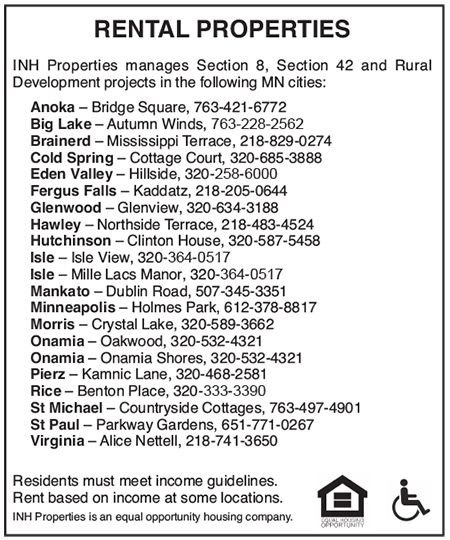 Print copies of most issues are available for purchase. Search our online journal site for more articles. 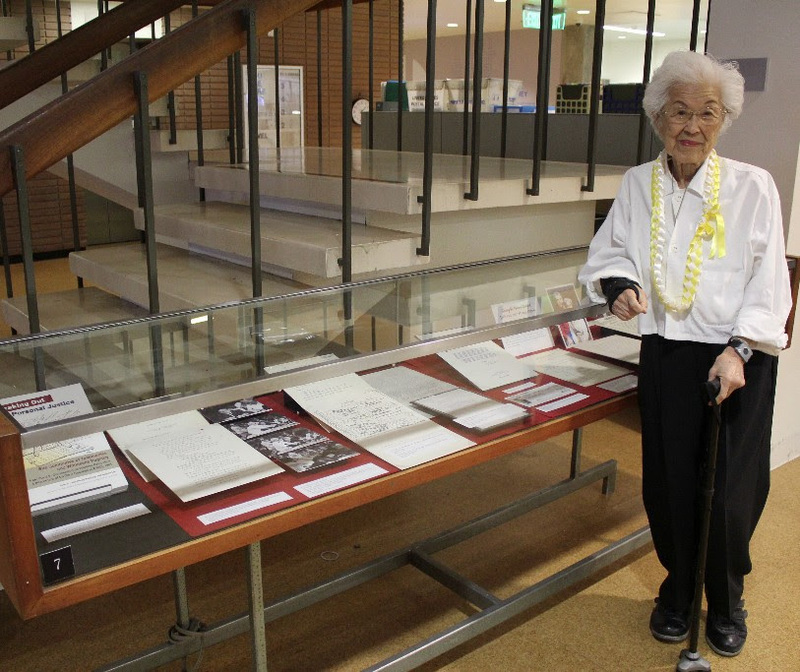 The Jack and Aiko Herzig Papers is an archival collection donated by researchers and community advocates Jack and Aiko Herzig. 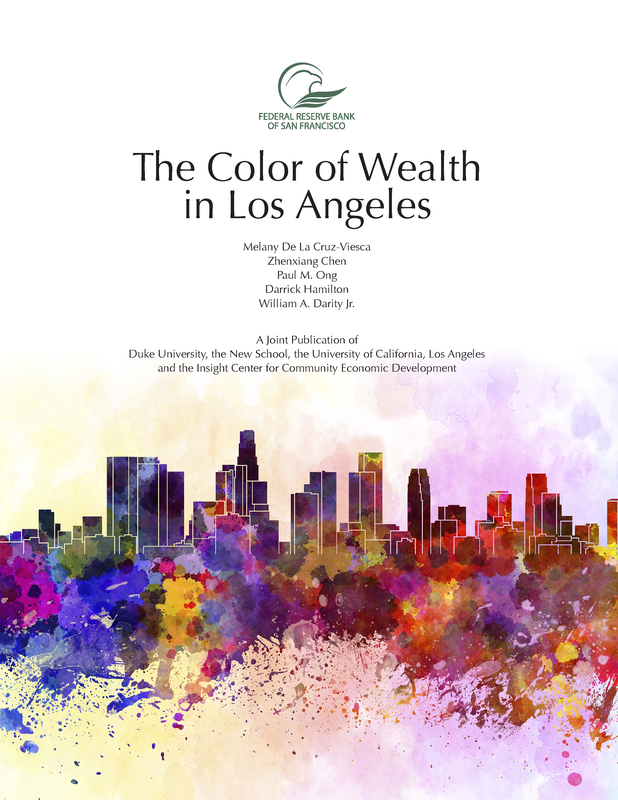 It was processed by the Center and is now available through UCLA Special Collections. The Herzig Papers serve to enhance public knowledge about the unjust, forced exclusion, evacuation and incarceration of 120,000 Japanese Americans during World War II. Speaking Out for Personal Justice (SOPJ), co-edited by Aiko Herzig-Yoshinaga and Marjorie Lee, is a milestone resource and reference guide to the 789 oral testimonies presented before the U.S. Commission on Wartime Relocation and Internment of Civilians. These testimonies helped lead to the Civil Liberties Act of 1988 granting wartime survivors a public apology, reparations, and a public education fund. SOPJ, in conjunction with the Herzig Papers, are significant markers to understanding a profound social movement for justice by Japanese Americans against their wartime incarceration and offer keen insights for all Americans regarding constitutionality and accountability. The Suyama Project is funded by the Eji Suyama, 100th Battalion/442nd RCT Draftees, No-Nos, Draft Resisters and Renunciants Archival Collection Endowment. 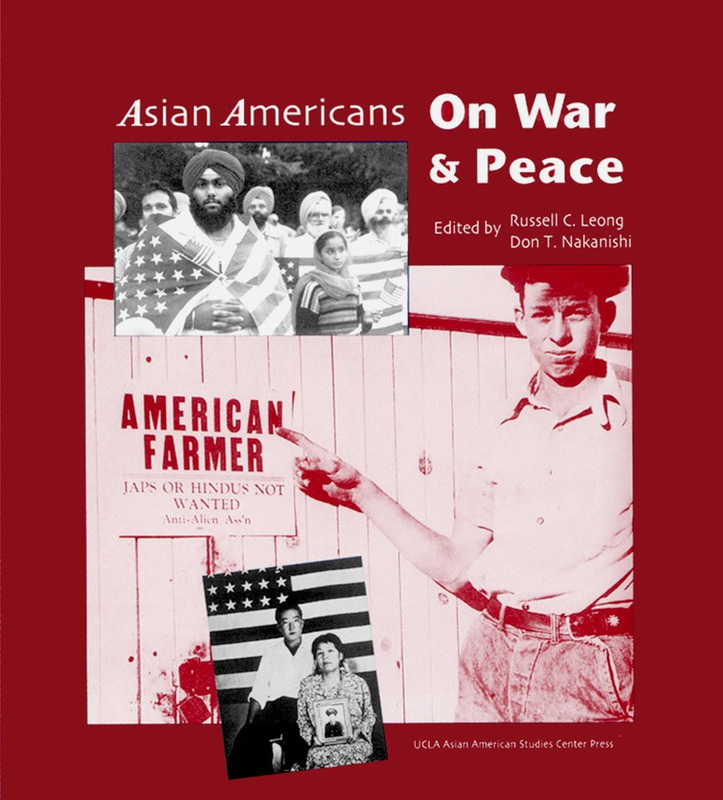 Other Publications Available from the UCLA Asian American Studies Center! 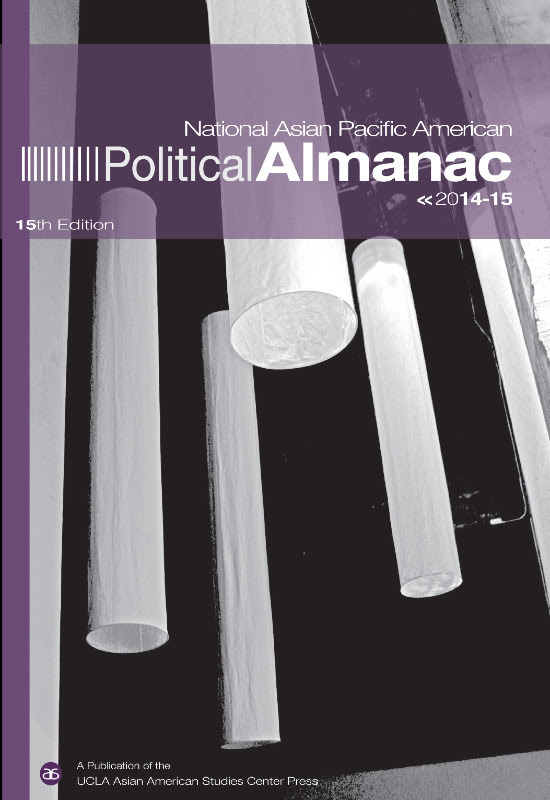 * The online version of Amerasia Journal 19:1 will be available for free via http://www.uclajournals.org. This limited offer expires March 31st, 2017 and represents a $20/article value. Copyright © 2017 UCLA Asian American Studies Center Press, All rights reserved.